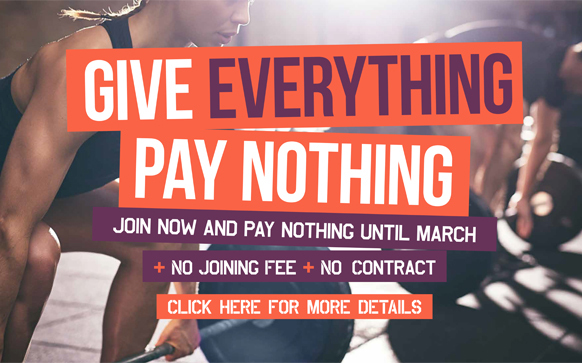 Don't miss out on our fantastic joining offer this month. 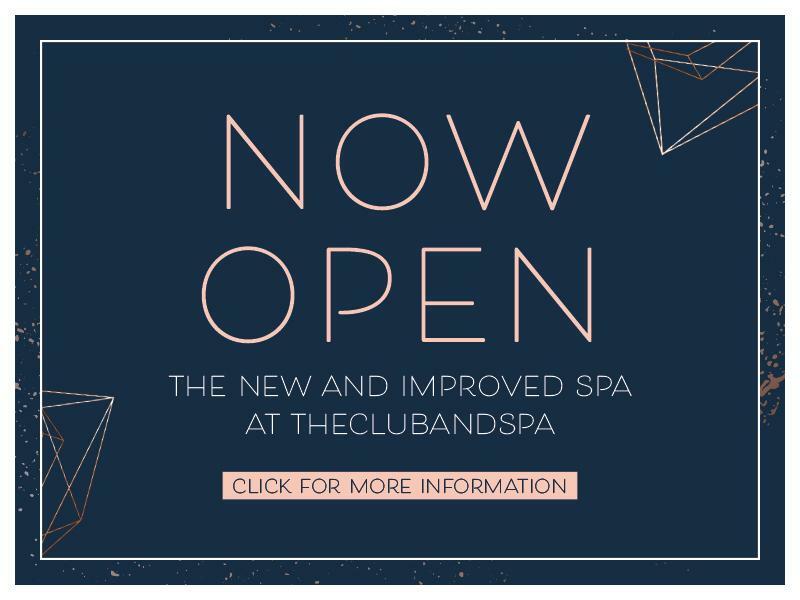 Join theclubandspa this month – No Contract, No Joining Fee. 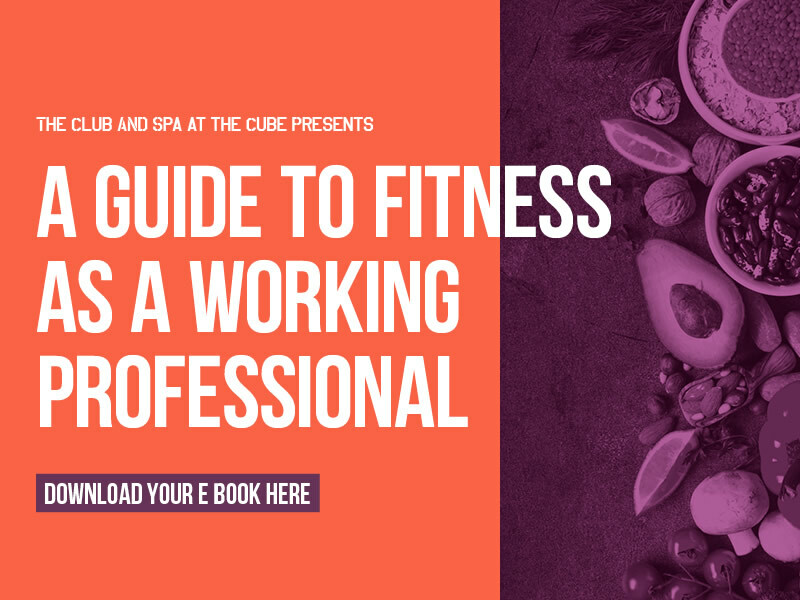 Your 2019 Fitness journey starts here!! To join or for further information call us on 0121 643 2200 (option 2) or enquire below.